I don’t write much about my classes or about being a professor or about my life at an academic institution. Some of that is because I’ve never been comfortable being called “Professor”-anything and some of that is because the stories from my classroom are just that—from my classroom and not from my “real” life. But today I want to tell you about a special book I use in my class every semester. It’s a little book (tiny, even) by NYT best-selling author Anna Quindlen called A Short Guideto a Happy Life. I like much of what Quindlen writes there—it’s practical, life advice—so I share bits of it during our brief devotional time at the beginning of class, followed up by a brief reading of scripture that corresponds to the day’s reading. Students tell me they like these devotionals, so I have kept doing it this way for several years now. I’ve practically got Quindlen’s little book memorized. I know what’s coming next. I know what to emphasize and how to read the sentences out loud so that my students understand the meaning behind them. I recognize the cadence of Quindlen’s writing because it’s, well, Anna Quindlen. Imagine my surprise, then, when I read a blog post this week, written by a twice-published author, with a paragraph that read very much like a paragraph from Quindlen’s book. The structure of each sentence was very nearly the same. The punchy, creative start to each sentence was exactly the same, even though the details of the sentences had been changed to fit this author’s circumstances. The length of the paragraph was very similar, too. I sat up with a jolt. This is from Anna Quindlen! I thought. At first I thought it was clever—kind of how people use “If You Give a Moose a Muffin” and change it to fit their circumstances. At first I thought this author was genius. But then I scanned the article, looking for any reference to Anna Quindlen. Anything at all. I didn’t expect a fully documented list of Works Cited at the end of the blog post, but even a simple nod to the original author would have made me feel better. And then I felt a little sick to my stomach. Because this is a perfect example of plagiarism. It’s not even the first example of it that I’ve seen THIS WEEK. Yep, I noticed another well-known blogger who plagiarized an idea but who, thankfully, got called out on it and corrected the mistake. If you’re a writer, or a blogger, or if you ever have to write anything for work, you should know what plagiarism is. And you should avoid plagiarism like the plague. Plagiarism occurs when a writer borrows words or ideas from another source and fails to either 1) place the borrowed words in quotation marks or 2) cite their source. 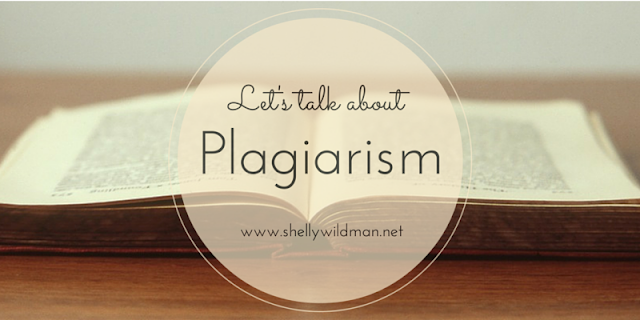 Did you notice that plagiarism does not just involve lifting words directly from another source? It also involves borrowing ideas without giving credit, and that’s what I saw this week. Using the same construction of sentences or the same type of paragraph constitutes borrowing an idea. And that’s plagiarism. The twice-published author was probably thinking, So what’s the big deal? Anna Quindlen doesn’t read my blog. She’ll never find out. While that may be true (Anna, if you ever read my blog would you please just leave me a comment and say hello? You will make my day. My year, even! ), it’s not just Anna Quindlen that you’re hurting here. You’re hurting yourself, because forevermore you will be, in my mind, a plagiarizer. The MLA Handbook, which is the guidebook for all things documentation, says that plagiarism constitutes intellectual theft and fraud. And who wants to be known as a thief and a liar? Not me! Here’s another reason plagiarism is a big deal—it’s a story I tell my students every semester. When I was in college, the student body president wrote an article for our school newspaper. A few weeks later it came out that said student body president had plagiarized much of the article. He came forward, acknowledged his plagiarism, and retracted the article. And it's not just writers who do it. Artists, musicians, creatives of every stripe fall prey to the temptation to plagiarize. But how would you like it if you slaved, suffered, sweat over the creation of a masterpiece, only to have someone grab it and claim it as their own? I promise, you wouldn't like it at all. Here’s my point: your integrity matters. Not just as a writer, but as a person. It might not seem like a big deal to you (after all, who will know? ), but once you’re caught in an act of plagiarism, you might as well have a big old scarlet “P” emblazoned on your chest. It’s not going away. I tell my students that the immediate consequence of plagiarism is a failing paper. If the practice continues it could mean failing the class. If the behavior isn’t controlled and you become a serial plagiarizer, it might one day mean losing your job. It will always mean losing your credibility. And nothing, not even a pithy phrase from an obscure book that hardly anyone has probably read or heard about, is worth that. OK, I know this isn't a subject anyone really cares about, but hopefully it will make you think about how you use someone else's words. I'd love to know your thoughts on the matter. Leave me a comment! We believe my husband's work was plagiarized by an editor who read the work in manuscript years ago. 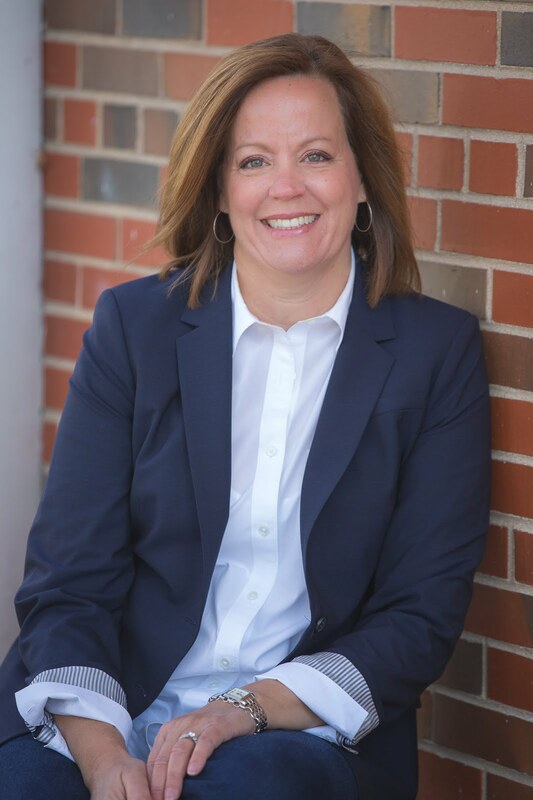 Since the manuscript was not published anytime soon, that editor became a published author by writing a fictionalized "memoir" of the person they both knew who was a major player in my husband's manuscript/book. It's hard to describe the sickening feeling you get when you see something only one person could have penned picked up and twisted and used by someone else. Eventually, we published my husband's book, but he felt he had to make changes in his own writing so that it would not appear that he was the plagiarizer. He also contacted the other author but tactfully, and the other person did not make anything like a full confession. Neither book is likely to reach a large public, although you never know. Having someone pick one's brains in that way is creepy, to say the least. Thank you for taking a strong stand on this matter. So sorry that happened, Laurna. That is creepy. And sad. I think the issue of voice is a little different, Mary. We all play with our style, tone, and voice, and sometimes emulate writers we like, but in doing that we, hopefully, still use our own words and ideas. I don't think emulating the voice of another constitutes plagiarism. Anyone agree? Disagree? My definition of plagarism ~ Plagiarism occurs when a writer borrows words or ideas from another source and fails to either 1) place the borrowed words in quotation marks or 2) cite their source. I agree, don't do it. I always respected the way my dad went overboard to give credit to anyone he studied in his sermon preparation. I agree completely. Its O.K. to repeat a good thought . . . just give CREDIT where credit is due. Its so simple. I don't know why people make it hard. Blessings to you Shelly!